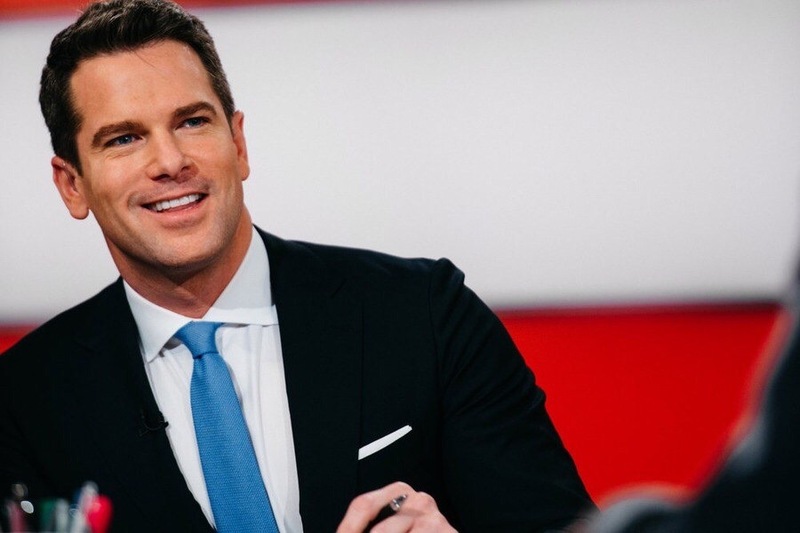 MSNBC has cancelled Live with Thomas Roberts, its 1 P.M. weekday news program. Roberts had been hosting the two hour news block since MSNBC reshuffled its dayside to include more traditional news programs. The New York Post’s Page Six first reported the news. MSNBC is in talks with Roberts to continue having a role at the network. He has been with the network for six years. Throughout that time, Roberts has anchored several shows. Prior to Live, Roberts hosted Way Too Early and before that, MSNBC Live.